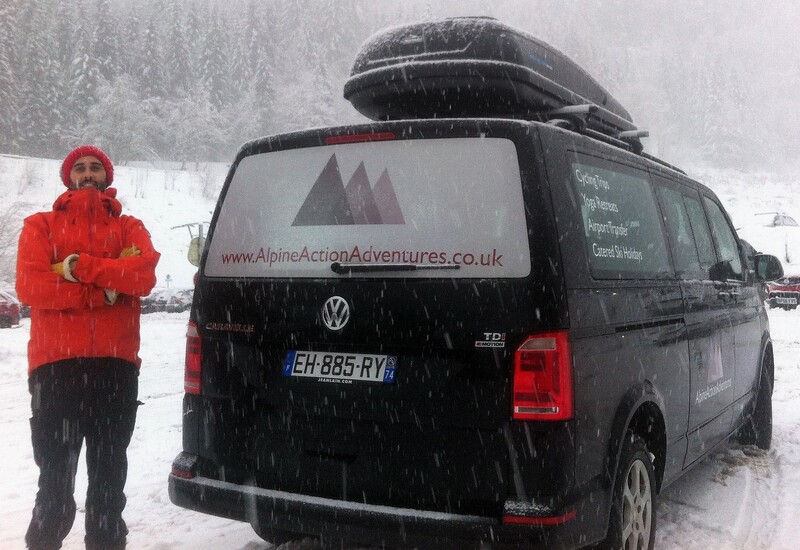 Alpine Action Adventures provides a fully licenced transfer service both to and from Geneva and within resort. We are only 55km from Geneva making us one of the closest catered chalets to the airport with transfer times of just over an hour. We offer this service to our guests and also to any individual party or group that pre-books. Alpine Action Adventures provide two transfer options, the first is a private transfer where you and up to 7 other guests will have one of our buses solely at your disposal, no waiting around for other passengers, means you will be at your location and out on the slopes in no time at all. The second option is a single seat booking, this may result in a short wait at Geneva airport as we wait for other passengers to take up to the resort. Not staying with us? No problem, we can help with both Airport and Slope Transfers in resort.